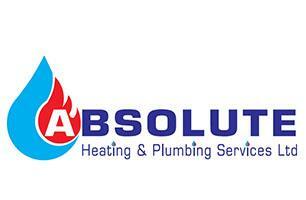 Absolute Heating & Plumbing Services Ltd - Central Heating Engineer, Plumber based in Hampton Road West, Middlesex. We’re a local Heating and Plumbing company based in Hanworth. We have a great reputation for providing excellent customer service at a very competitive rate. With overall 20 years worth of experience in all heating and plumbing service’s you can rely upon our friendly, knowledgeable and professional plumbers to exceed your expectations whatever the circumstances maybe. We are certified Gas Safe and are a Gold Standard Accreditation supplier for Worcester.